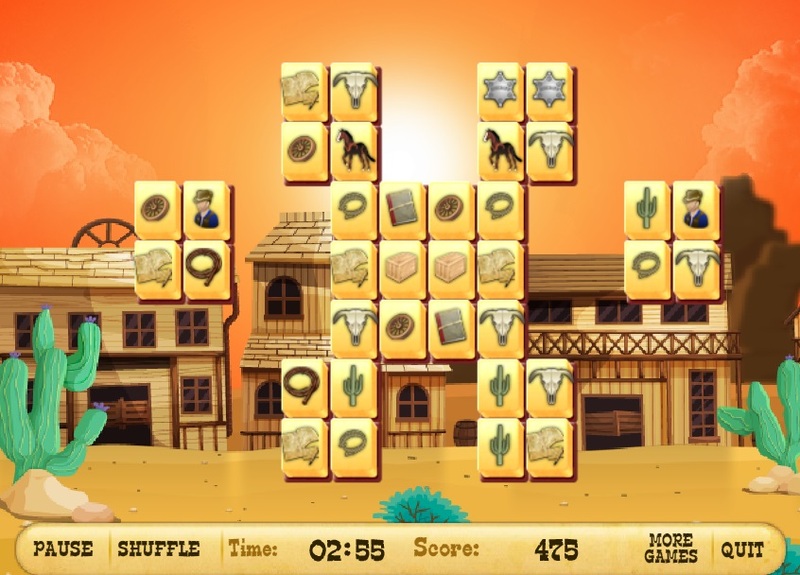 Brave Sheriff is a board game in which your mission is to remove all the tiles from the board. Get the sheriff's badge and set out on your journey to Wild West to establish order and justice in each place you visit. The game has 20 episodes with 5 levels in each thus there are 100 levels for relaxing and continues play. Delete all tiles from the playing bard to advance to the next level. 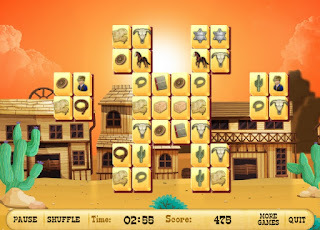 At first the game seems to be rather easy but further the levels become more and more difficult, it will require all your skill to delete tiles arranged on several layers and intricate patterns. Score as much points as possible to be the first in the online top 10 table. 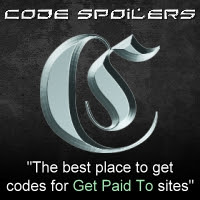 You will have a lot of fun playing this great game with excellent graphics and addictive game play.